There is a simple and easy solution to the problem of scrap cars on your driveways and lawns. It comes in the form of Victoria’s leading car removal company: Ali Wreckers in Melbourne. If you live in Werribee and you have a scrap car, truck, Ute, SUV, 4WD or van, you need to know that you can get rid of it by expending less effort that is needed to brush your teeth. And you will get paid at the same time. Ali Wreckers has a team of highly skilled individuals who have a combined amount of experience that is in excess of twenty years. We take great pride in our expertise and commitment to customer satisfaction. Call us at 0800 113 103 and book your free removal of that scrap car littering up your property. 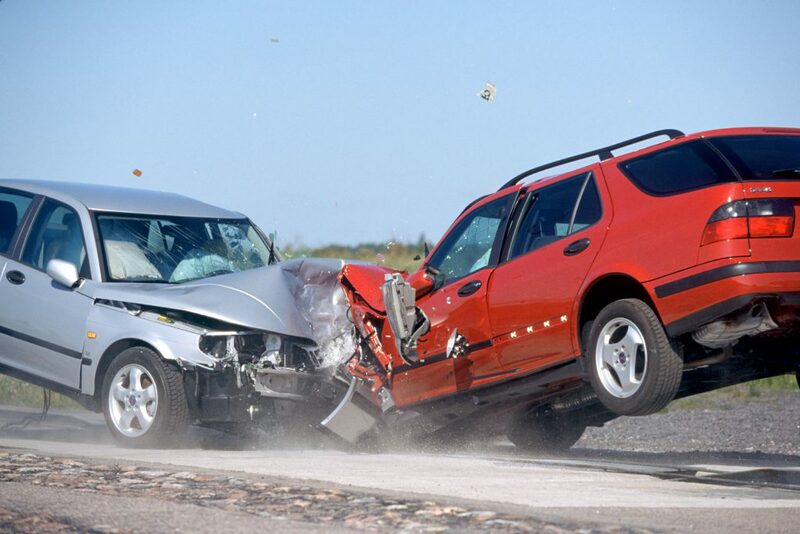 Some car removal companies only take certain makes and models of car. So it’s understandable if you are worried that we will be like that. But we aren’t. We buy all makes and models, and then we wreck them at our salvage yard and pay an instant cash for cars in Werribee. Makes such as Hyundai, Mazda, Honda, Mitsubishi, Ford, Holden, Subaru, BMW, Chevrolet, Toyota and Chrysler are all fair game. We offer free appraisals of automobiles of all shapes and sizes. If you want a quote for your unwanted vehicle, you only need to call 0800 113 103, or conversely fill out the form on our website. Provide us with the make, model, condition and age of the vehicle in question and we will be back to you with a free quote. There is no obligation to take it any further, and if one of our competitors offers more, we will match it. We operate our car removal Melbourne services all over VIC and all its areas, so this naturally includes Werribee. If you live here in Werribee you can be rest assured that we will gladly come to your place and remove your vehicle. You won’t have to pay a dime or a cent. Not only that, but you will get paid more than just dimes and cents. You will be more than satisfied at how full your wallet is when we pay you cash on the spot. We have the widest range of second hand automotive parts for you to choose from in Werribee. They are both great quality and in excellent condition. Plus, you won’t have to forego eating for a month in order to buy one as they are incredibly affordable. 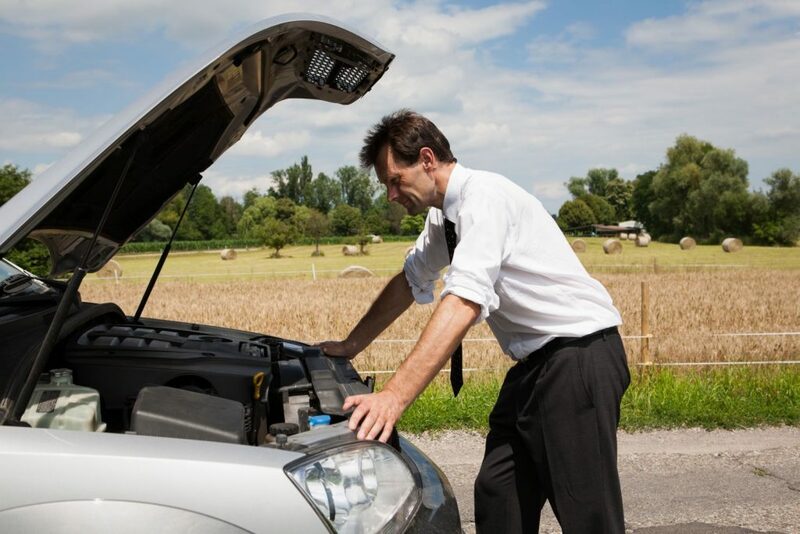 Call 0800 113 103 and book a car part online in Melbourne yourself now.